- Returning families have first priority for registration. Members of Mt. 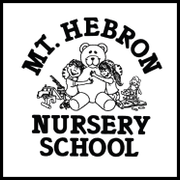 Hebron Presbyterian Church are guaranteed a space in the program and will be eligible for a 10% discount (if contributing members of the church). - In January, out-of-house registration is offered from our pre-registration list to fill our programs. - A child is registered when contacted by the school and by filling out our registration form and paying the yearly $155.00 registration fee. This registration fee is non-refundable, and is not applicable to the tuition fee. For priority registration, please have forms and fees turned in by January 5, 2019. - If you have further questions about registering your child at MHNS please contact the front office at 410-461-2773. I DO NOT need to register a child for the 2019-2020 school year! 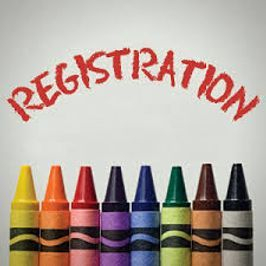 I DO need to register a child (returning student) for the 2019-2020 school year! I need to register a sibling who will be NEW to MHNS for the 2019-2020 school year!